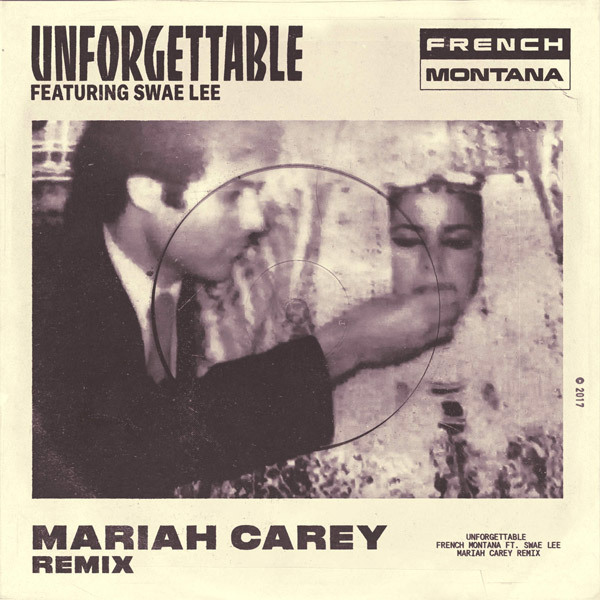 French Montana has enlisted Mariah Carey for the official remix to his Swae Lee-assisted smash Unforgettable. I have to say that this remix sounds super, super amazing. Her vocals blend perfectly here and she even provides background vocals during French's verses, accentuating some lines. Mariah Carey also pops up on an acoustic remix, which features a sick guitar and piano melody. Stream both remixes below! Mariah is currently working on her next album through her Butterfly MC imprint, and is also working on the theme song for the animated Christmas film The Star.